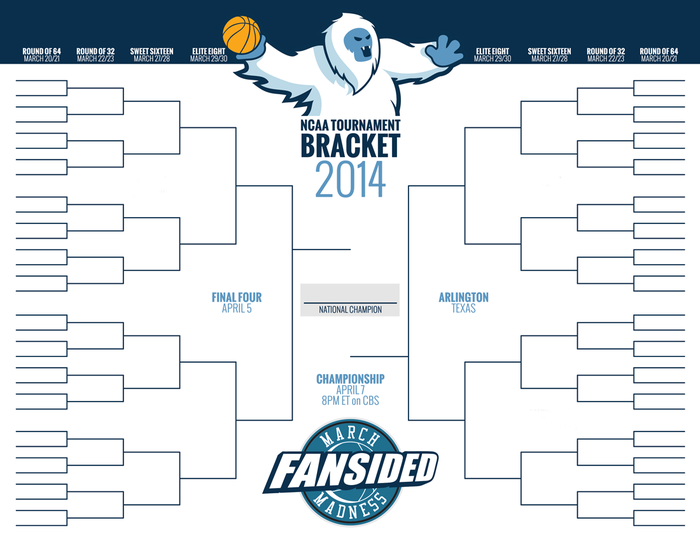 With the 2019 NCAA Men’s Basketball Tournament upon us, it is time once again to go a little bracket–crazy with bracket–mania about bracketology without any bracketphobia. 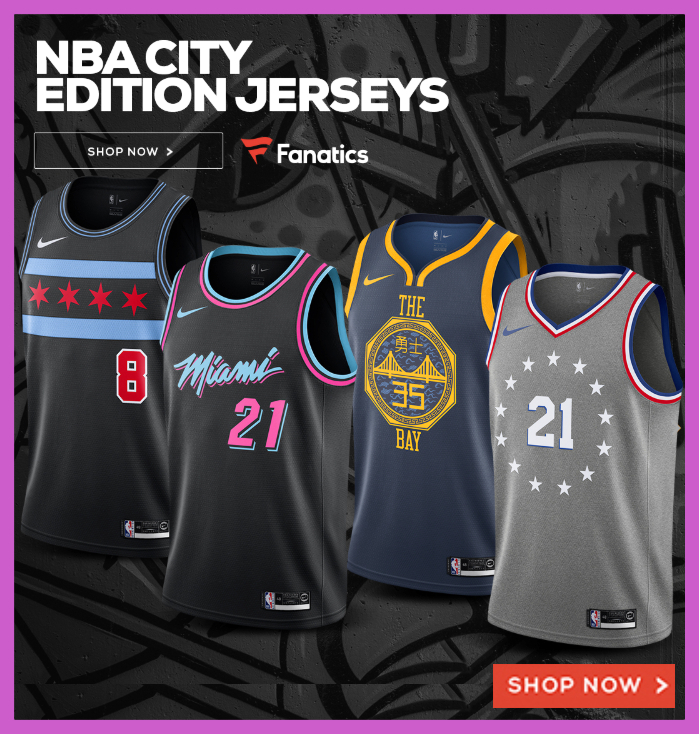 Seemingly everyone – from the most die-hard basketball fan to the casual co-worker that picks the team by the cute jersey colors or mascot names – enjoys filling out a printable bracket and watching at least a few of the 63 games unfold. Thanks to the format of the tournament, and the unpredictability of college hoops, there are always plenty of surprises along the way. So maybe a Wichita Shocker can defeat a Tarheel from North Carolina. While it is not hard to find a full bracket to fill out on the web, it can be a little more difficult to find a blank tournament bracket to print out and write on. Even though it’s after selection Sunday, there are plenty of reasons why some would like a completely blank bracket whether you want it for the Elite Eight, the Round of 32, or whenever you start following the tournament. You can use a blank printed bracket to fill in the winners as they happen, or just to work on your picks before entering them into the computer. 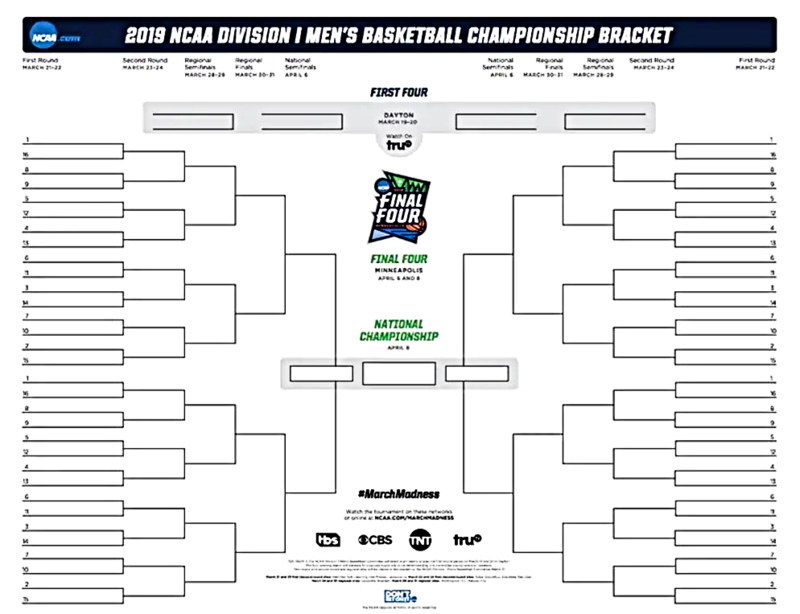 Whatever your needs, the sites below will offer you the ability to print off a blank bracket while you are getting ready for tip off to arrive. SB Nation is one of the largest websites that actually provides both a printable bracket with all the teams filled outa printable version of the blank NCAA tournament bracket. You can download their blank March Madness bracket from the , but this popular blog-based sports site here, or click on the following image. The domain name pretty much says it all on this one – PrintYourBrackets.com. 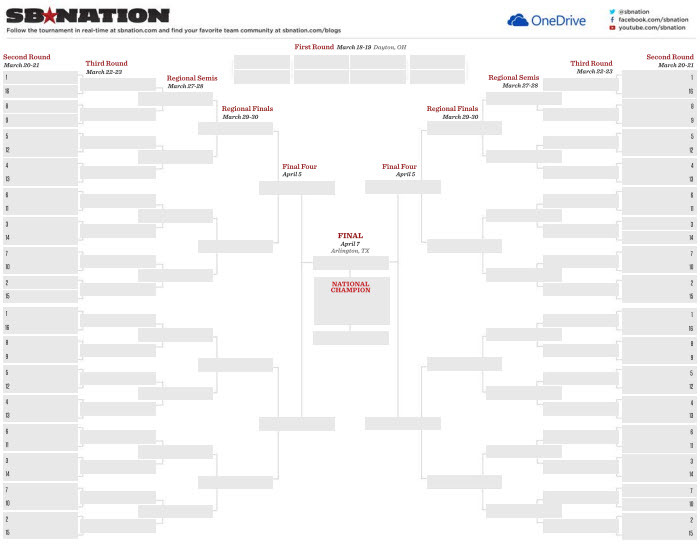 Head to the URL above and you can quickly print off a blank copy of a customized bracket for this years March Madness. The site is also useful for almost any tournament, as you can choose the amount of teams participating. Syracuse.com might not be one of the big sports media companies, but they’re consistent year in and out providing one of the more aesthetically pleasing brackets out there. Here’s another site that gives you access to a free blank bracket for the 2019 tourney. That’s if you don’t mind a huge image of Syracuse player smack dab in the middle of your bracket, but hey, it’s free and blank. And free and blank March Madness brackets are apparently really rare on the internet. You can print the PDF from Syracuse.com or you can click on the blank bracket image below. With the NCAA tournament field announced this past Sunday. You may not need a completely blank bracket form to fill out, but still, sites like Fansided offer up their own blank bracket to fill out. If you’re feeling like giving that personal touch to your bracket by penciling in all 65+ teams, you can click on the image below to get your blank NCAA tourney bracket and run your own $100 challenge.